Metaio is a German company that was founded back in 2003 and has the likes of Ferrari and Ikea as its clients. 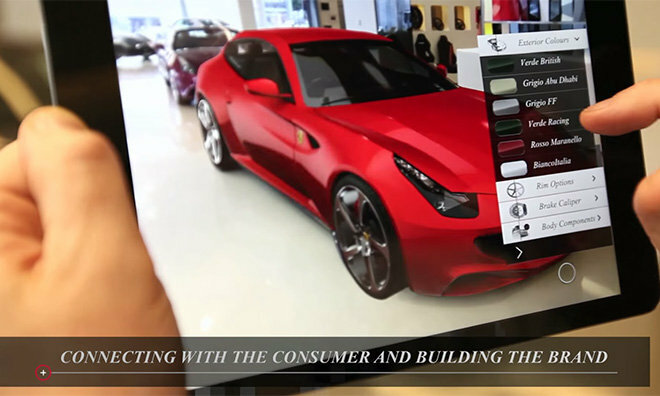 Just to give you an idea, the company’s technology lets prospective buyers apply different colours and finishes to cars in the showroom. You can also use it to see how your home will look with new furniture (see video below).